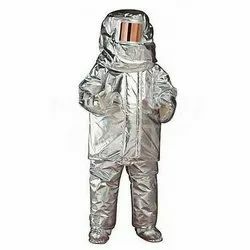 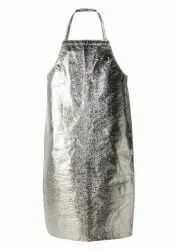 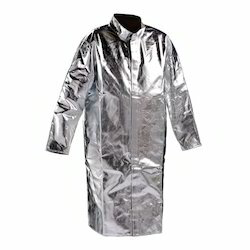 The Aluminised Fire Entry Suit is a highly insulated suit designed for entry into extreme fires where contact temperatures can reach up to20000F (10930F). 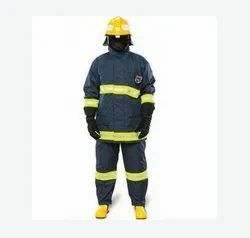 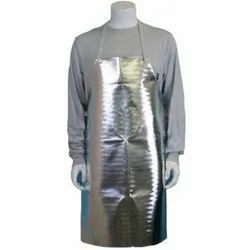 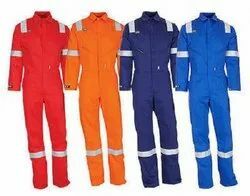 It is fabricated out of special high temperature fabric for maximum protection in total flame entry.Aluminised Fire Entry Suit is designed for maximum personal fire protection. 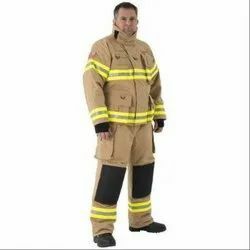 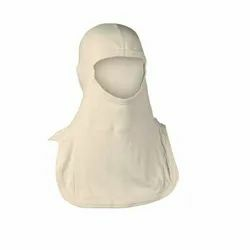 They can be worn in preparation for possible fire eruption orfor stand-by operations should a rescue or evasive action require passage through a fire zone. 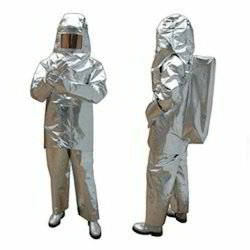 The suit is highly engineered to support the mostextreme conditions. 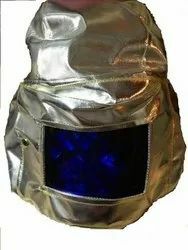 It protects against high. 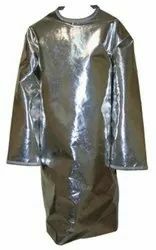 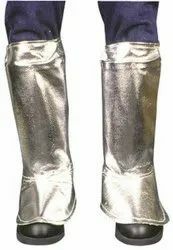 The suit is constructed from UL approved materials.